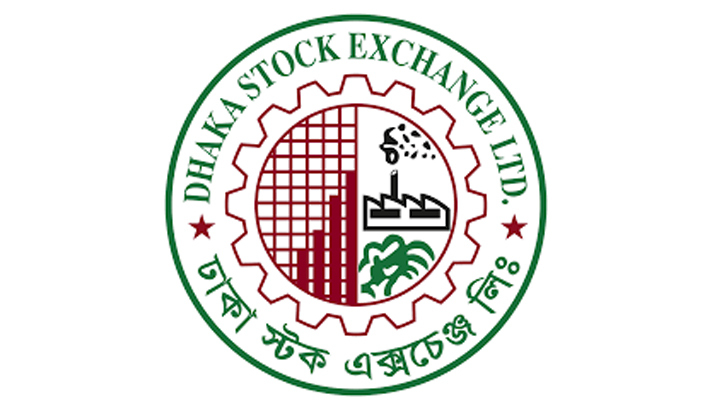 Stocks finished the week down on Thursday with falling trend of all major price indices at Dhaka and Chittagong Stock Exchanges due to lower demand. The broader DSEX of the DSE finished the week with 52.66 points down at 5,600.56.The Shariah DSES also followed the same trend with 2.49 points down at 1,289.71. But the blue-chip DS30 closed the day with 0.09 point up at 2,005.58, reports BSS. Out of the 352 issues traded at the DSE, 105 issues gained against 223 losing issues.